What is modern home decor? It is the smart use of the available space or area. If the space is small then with smart furniture and its clever placement, you can make it look bigger. 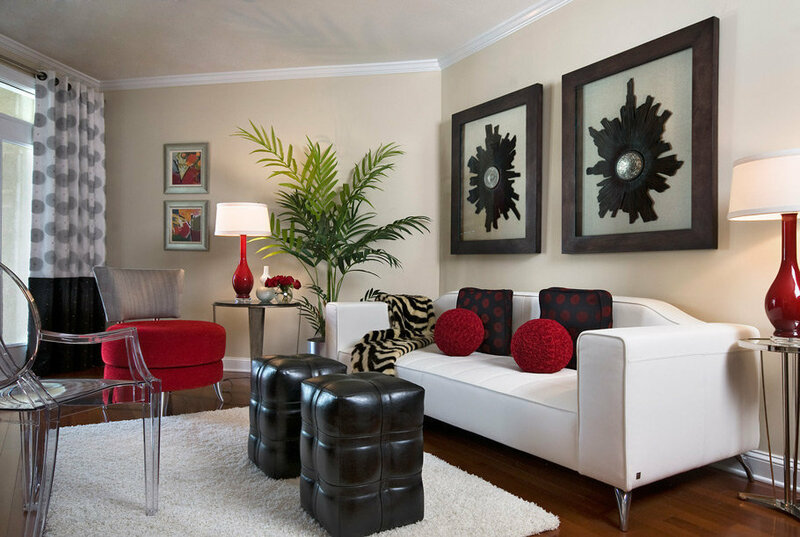 The Modern home decor celebrates the minimalistic approach in decorating home. The population is growing day by day but our land area is stagnant and that’s why horizontal expansion is simply impossible. So, the vertical rise is the only solution. The first and foremost thing that is required is furniture. Dining table, sofa, TV cabinet, shoe rack, coffee table, bed, bedside table, chairs, ottoman, etc. has to be adjusted in a 1 or 2 BHK. The latest furniture theory is to minimize the number of furniture and maximize the usage value. For example, a folding table becomes a bed, a shelf becomes a table and a bed and a sofa both as per requirement. 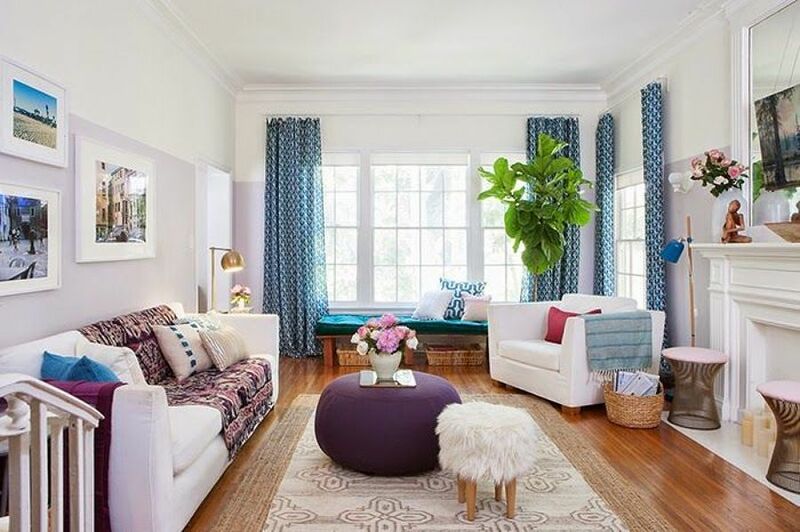 Now, a home stuffed only with furniture looks quite bland and that’s why most of the home decorators are coming up with ideas of placement of lovely green plants which would add a life to the living space. 1. Placing green plants at various corners in your home also plays a major role in mental and physical health. 2. The level of stress, anxiety, and tension are checked. 3. The air quality is improved. 4. The quality of sleep also improves. 5. These indoor plants help in reducing the level of the temperature inside the home. 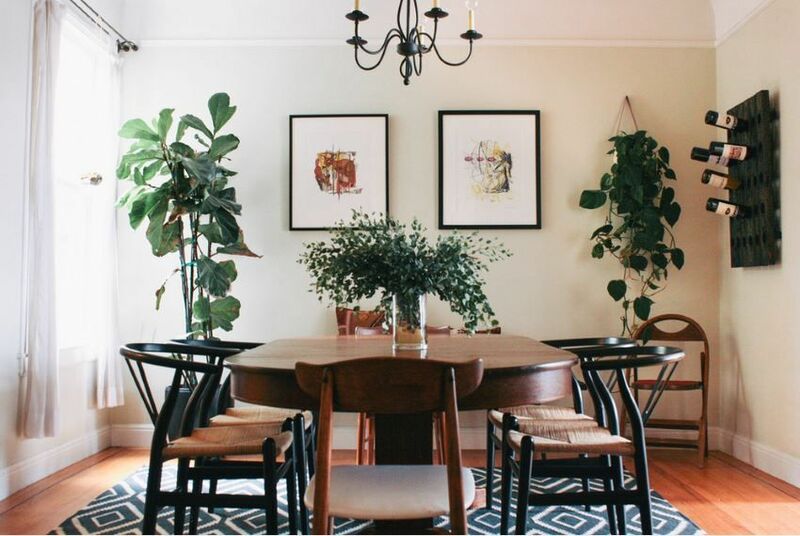 Just because someone told you or you read somewhere about the benefits of keeping indoor plants, you cannot bring plants home and create a clutter! First of all, you need to gauge the space you have at your place and then bring those plants which would beautify the look of your home. Why do you require a balcony? Because of influx of fresh air right after waking up or after day's hard work. 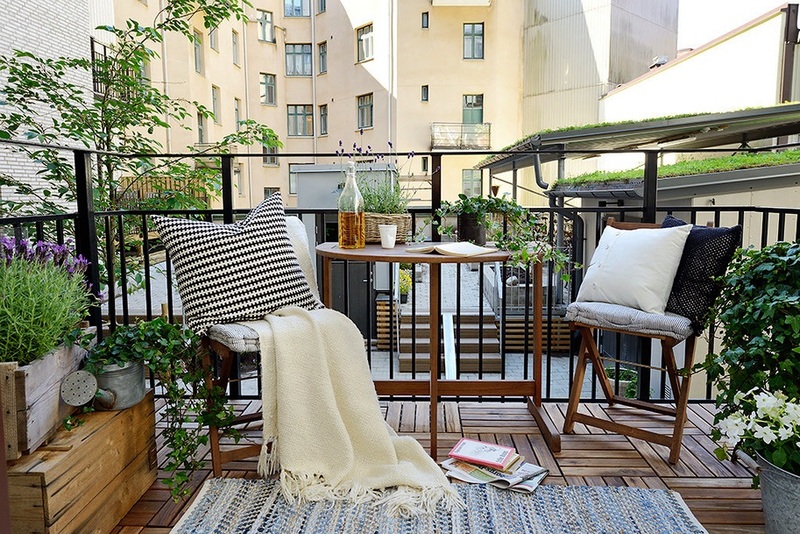 A balcony is like a bridge between the cozy bedroom or living room and the ruffled Nature. You end up getting good thoughts while sitting with a cup of tea on your balcony. It is one of the most relaxing places in a home. Now, the problem in a metro-city is that the balcony is just for the sake of it. There is lack of space in it! 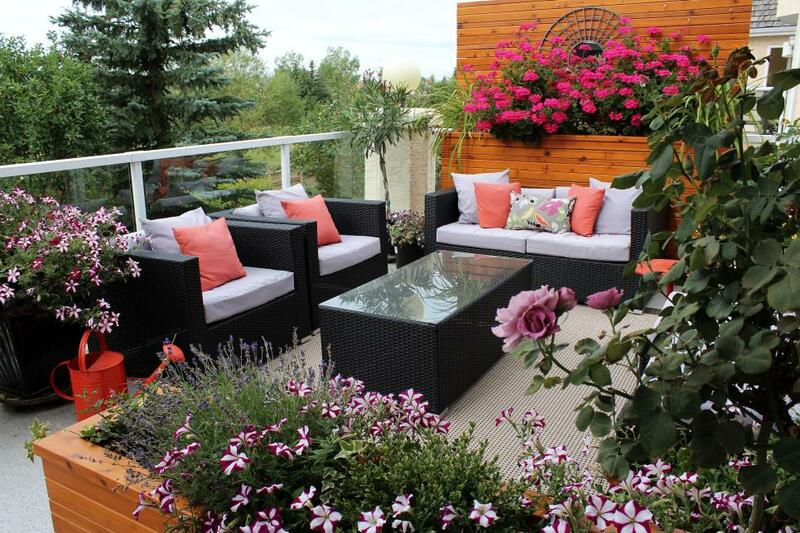 But with clever use of indoor plants here, you can transform your balcony into a better place. 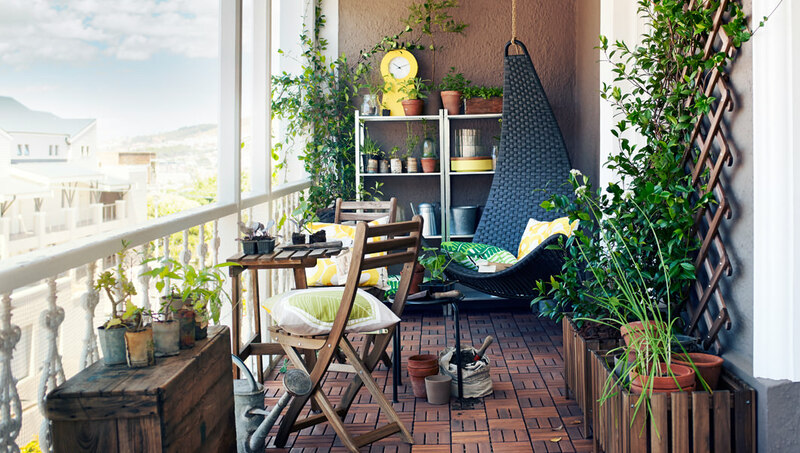 Hanging plants can be used to beautify your balcony. You don’t have to see the boring buildings or the next door neighbor from your balcony because these hanging plants would work like a veil and give you a feeling of the garden. You may keep a shelf or a shoe rack which you don’t use anymore and grow plants in them. Keep this vertical garden on one side of your balcony and keep one small table and a chair on the other side to enjoy your view. This is the place where your friends, relatives, or guests crowd. So, this part of your home is actually your reflection or personality which is read and perceived by others. It is up to you how you are going to keep your living room. You end up giving a glimpse of your personal life through this living room space. 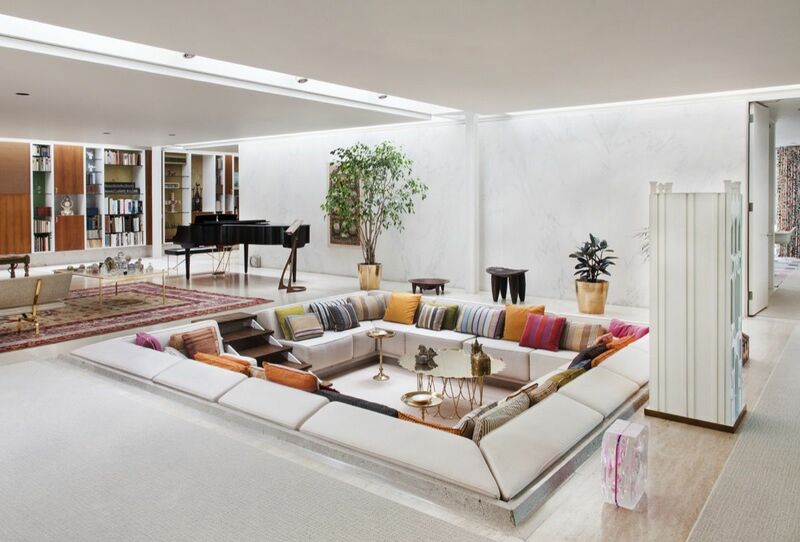 If there is lack of space in your living room for the big sofa, dining table, chairs, etc. then you can use the shelves to keep beautiful plants and add some vibrancy to your place. You may use the bonsai trees as they eat up less space and give a wonderful look to your room. 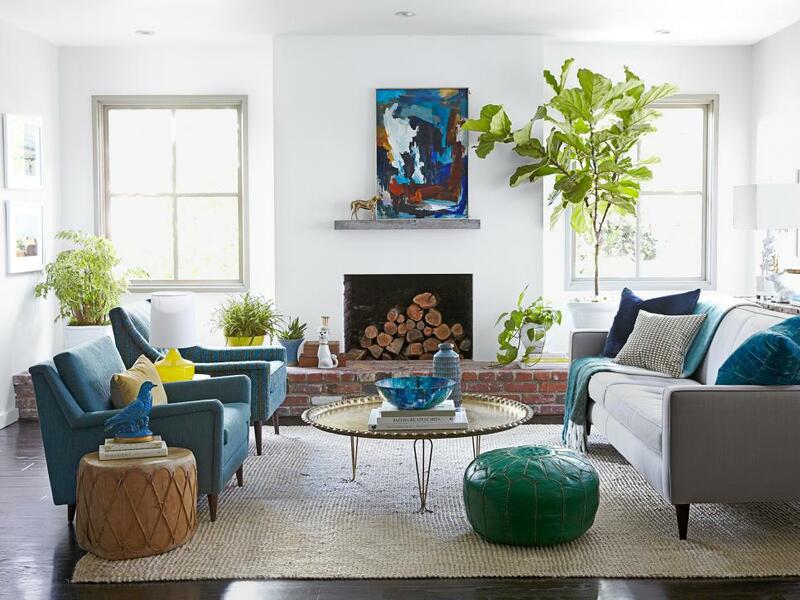 Inversely, you may simply use the four corners of your living room to keep plants like Areca Palm, Rubber Plant, Triangle Ficus, Norfolk Island Pine and Peace Lily, etc. Most of the tropical plants require low light, high humidity, and warmth. 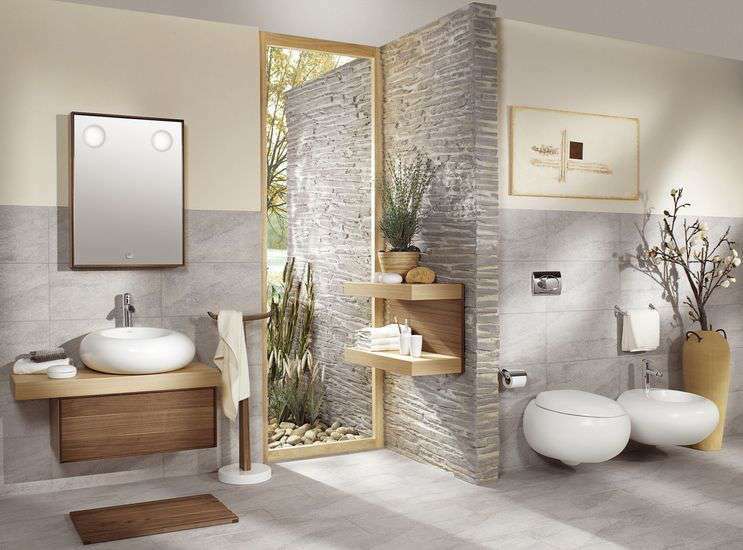 A bathroom is thus the best place for the growth of certain plants. The scant place around your wash basin, besides the bathtub, or simply the windowsill or shelf can be used for placing plants. 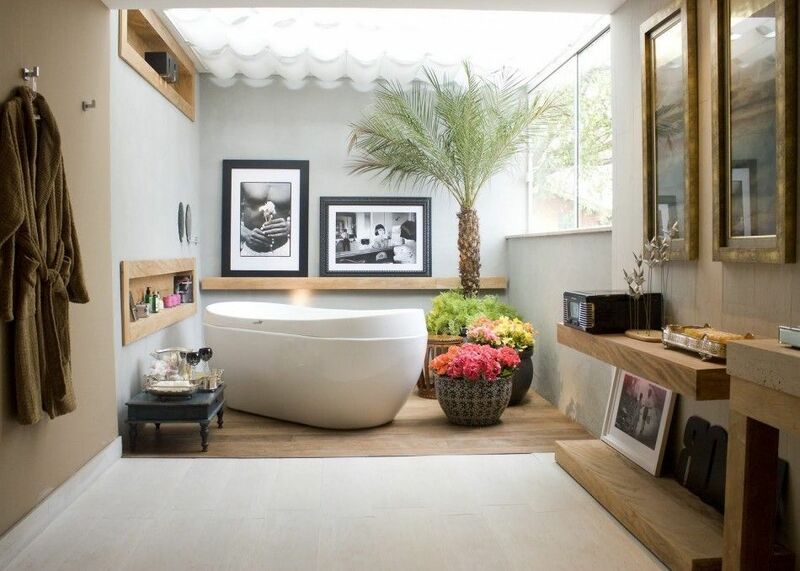 If the space of your bathroom is small, try for the small potted plants. 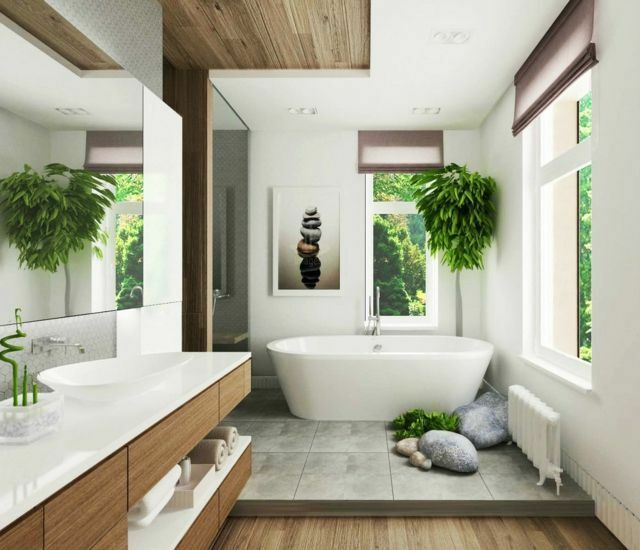 Select bigger plants as they would add some drama and beauty to your bathroom. You also draw some ample amount of energy from plants. Bathing is a daily activity whose motive is to cleanse the body and the mind both. While you are soaking yourself in warm or cold water in your bathtub, these plants would add more positive energy to your soul. Orchids, spider plant, Aloe Vera, Boston Fern, Golden Pothos, Bromeliads, etc. can be used in the bathroom. 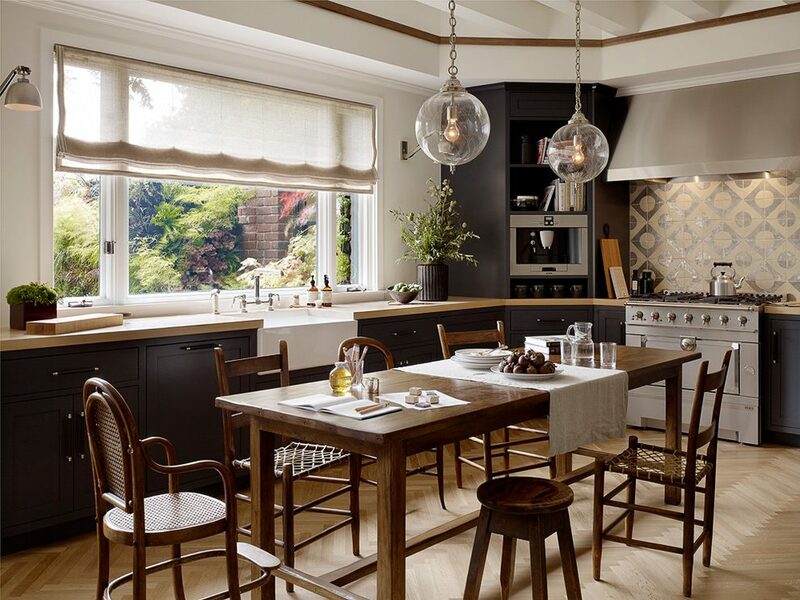 There is always a window in a kitchen made for easy and fast ventilation. Decorate the windowsill with small pots of plants. Or add a rod near the kitchen window and add hanging planters to place some useful kitchen herbs. Another trick is to add a strong smelling flowering plant in your kitchen like white jasmine. The delicate and subtle fragrance would keep the kitchen fresh even when you have a crowded sink! This is the most relaxing area in any home. There are so many things that go in your head and you simply want to keep these worries away and enjoy a blissful sleep. Plants like jasmine, lavender, gardenia, gerbera daisy and English Ivy, etc. are considered good for bedroom. 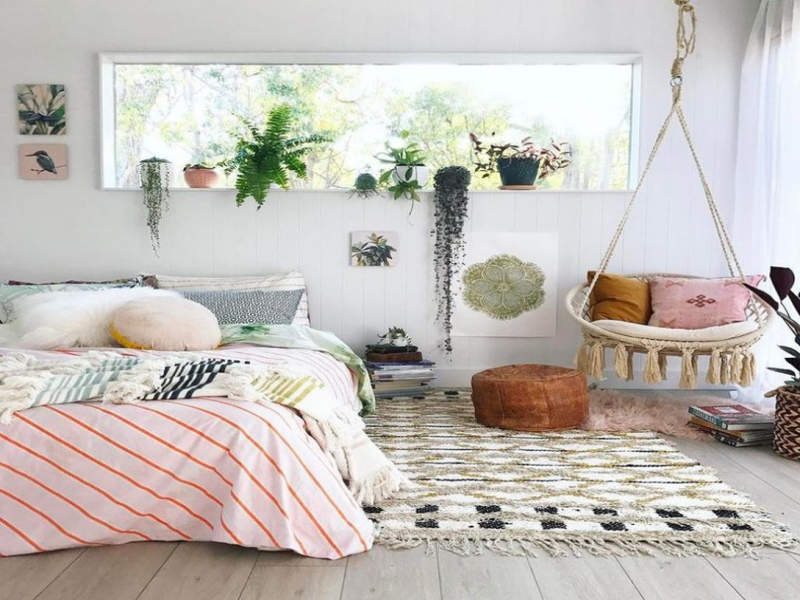 These plants create a wonderful vibe and help you fall asleep faster. You can utilize the space above your bed, bedside table, and window sill, the front space of your dressing table, or simply any corner to grow these plants. When space is an issue to place the plants, choose the dining table or study table or coffee table to place the small pots of plants. Cute Jade plant, beautiful cacti, attractive succulents, interesting terrariums, or charismatic bird of paradise would bring that much-needed cheerfulness to these tables! A splash of colorful leaves would add much beauty to these boring wooden furniture. 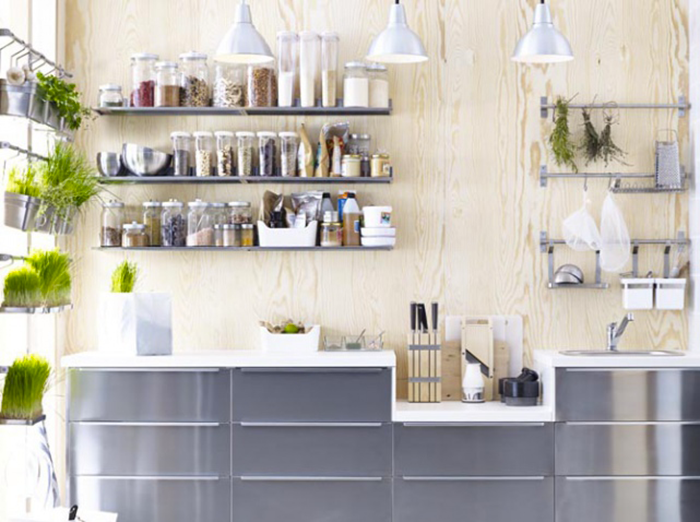 Opting for these home decor tips and tricks would help you to plan a constructive approach towards healthy living where plants are given a space. Yes, only plants can give us such feel on earth. Many people incline toward building a house according to the Vastu Tips since it brings critical balance in the midst of assorted climatic natural energies including cosmic energy, solar energy, and many more. Painting Ideas for Home: How to Paint & Interior Design? Are you looking for Painting Ideas to decorate your home? Read our blog, To get tips on décor & design your Living Room, Bedroom, Bathroom, Kids Room, Kitchen, Hallways & Gallery, etc. with right color. How to Make your Small House Look Bigger with Decorating Ideas? Decorating a small house is not an easy task as space is limited and you have to adjust within it. Are you having a small house and looking for some decorative plans to make it big? Then you are at the right place.